Spring has sprung and that means warmer weather is on it’s way! It’s time to say goodbye to our winter coats and hello to short sleeve tees and sunnies! My littles always know it’s spring when they start to see their mama eating an endless supply of Cadbury Mini Eggs (please tell me I’m not the only one obsessed with those tiny eggs?). 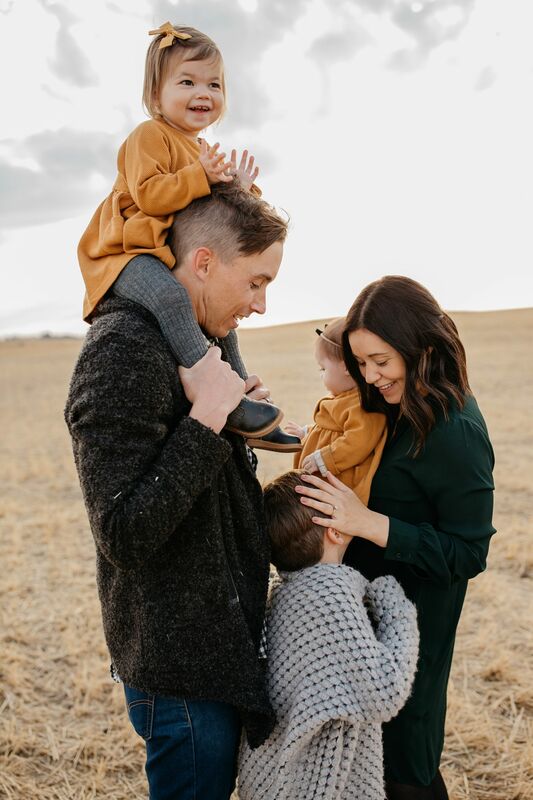 With the new season comes so many exciting experiences for our kids … including Easter traditions, playdates at the park, backyard BBQ’s, and more time spent outdoors as a family. 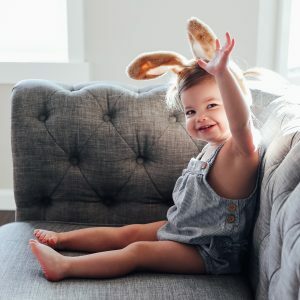 Grey has been looking forward to Spring for weeks and has already created his bucket list, and our sweet Roux will get to participate in her very first Easter egg hunt this year. We can’t wait! 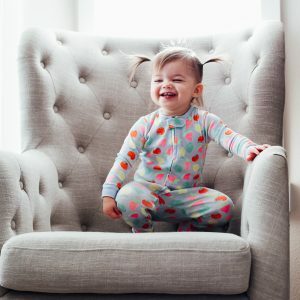 Gearing up for the new season also means shopping for new clothes and if you’re anything like me, you love styling your littles in cute outfits! 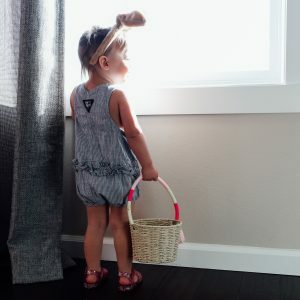 This year I was on the hunt for some fun clothes to add to the girls’ wardrobe so we made sure to stock up on all our favorite spring time essentials from OshKosh B’gosh. 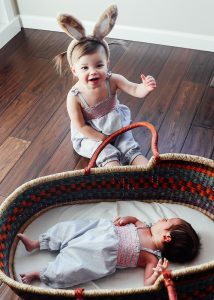 And you better bet this mama jumped at the opportunity to get her girls their very first matching outfits. I’ve been dreaming of this day since we found out we were having another little lady! I mean, how cute are these rompers? 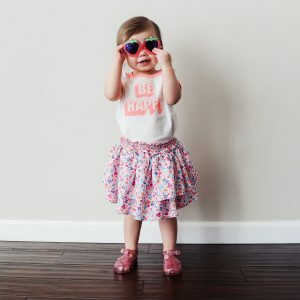 Their spring line offers everything from graphic tees with cute sayings to reflect your little one’s personal style, to comfy rompers and shorts, to adorable shoes that are sure to make a fashion statement at the park. And if you’ve got an accessory loving gal like my sweet Roux, you’ll fall in love with their darling accessories because we all know that no outfit is complete without a cute purse or sunnies to go with it. 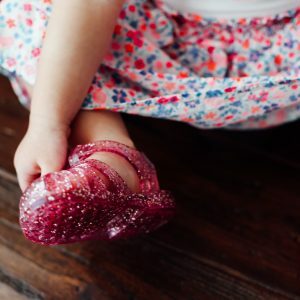 Whether your little one is heading off to school for the day, playing at the park with their bestie, or participating in Easter activities this spring, OshKosh is a one stop shop for all your fashion needs. You can shop the full collection here. 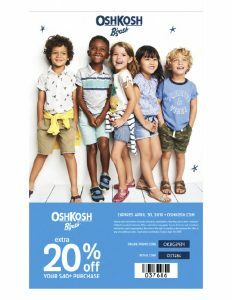 In collaboration with OshKosh, we’re giving away a 20% off coupon to our followers that is valid until 4/30/18. Use code: OKBG3434 at checkout online or 037686 in store. 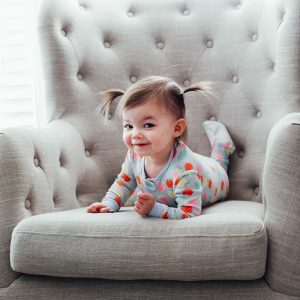 You can click here to find an OshKosh near you. We sure hope you have fun with your cute bunnies this Spring!